Food gardens are cultivated areas where food producing plants like vegetables, fruits, and herbs are grown. 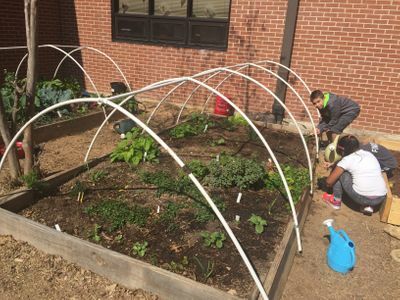 Research shows that school food gardens have positive impacts on students’ health, behavior, and academic outcomes. They can also build and strengthen relationships within the school and community. 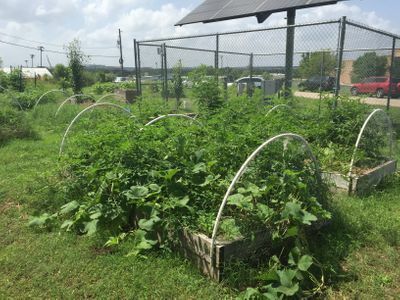 Food gardening in the Austin area requires special consideration, particularly for those individuals who have moved in from elsewhere. 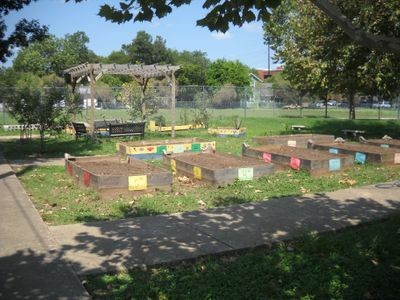 In general, maintaining a food garden in central Texas falls under six basic categories. 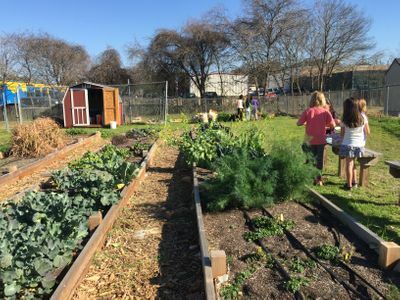 Food gardens are a wonderful place to inspire children to taste new, healthy foods, investigate their relationship with the environment, learn about the living things around them, and have fun. The garden can also serve as a space for tours, community events, potlucks, volunteer activities, and more. 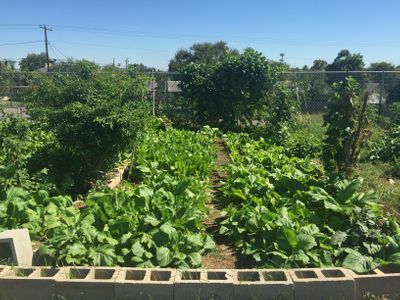 The garden is a tool to engage parents and neighbors and build strong relationships that will sustain the garden long-term. As you use the garden, don’t forget to take time to celebrate and take photos to document your progress!